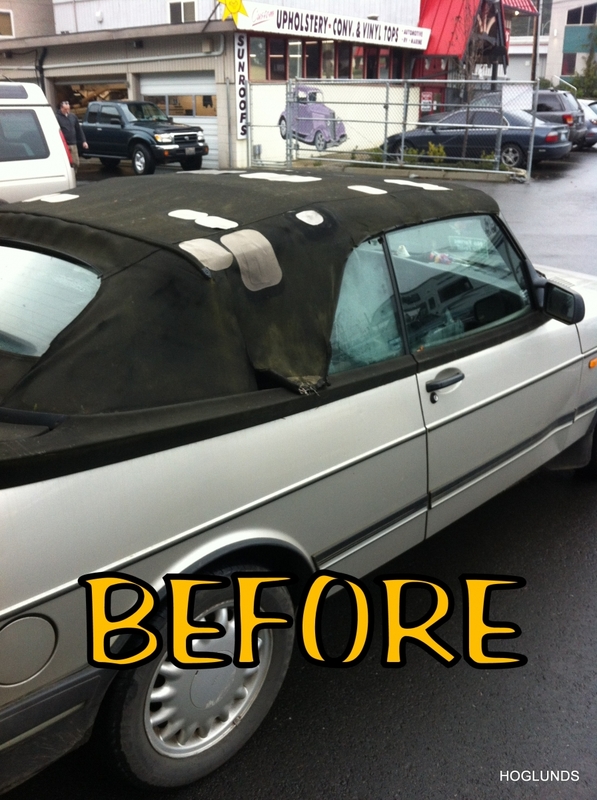 Our convertible tops are manufactured by a highly skilled group of craftsmen who have been doing this for decades. Our convertible tops and accessories are guaranteed to fit “perfectly” out of the box because they are made using the exact specifications and patterns of the original vehicle. Our convertible tops are made only with the finest materials available in the U.S.
Whatever your budget we have a solution. If you only require a replacement top we can do that using the same high quality materials and same highly skilled craftsmen. If you are restoring a classic vehicle with the original materials your top will be given the same expert attention to detail. 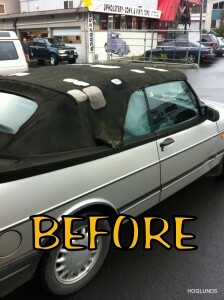 Hoglund's is the region's icon for custom & original convertible tops and installation. We feature distinctive styling, fine custom workmanship and we have an eye for aesthetics and attention to detail, by adding extra reinforcements or components as part of our commitment to quality. Exceeding the expectations of our customers is important to us.